While at Full House Productions I was part of a team of graphic designers and created a large array of print materials for Night Clubs and Bars all across the United States. 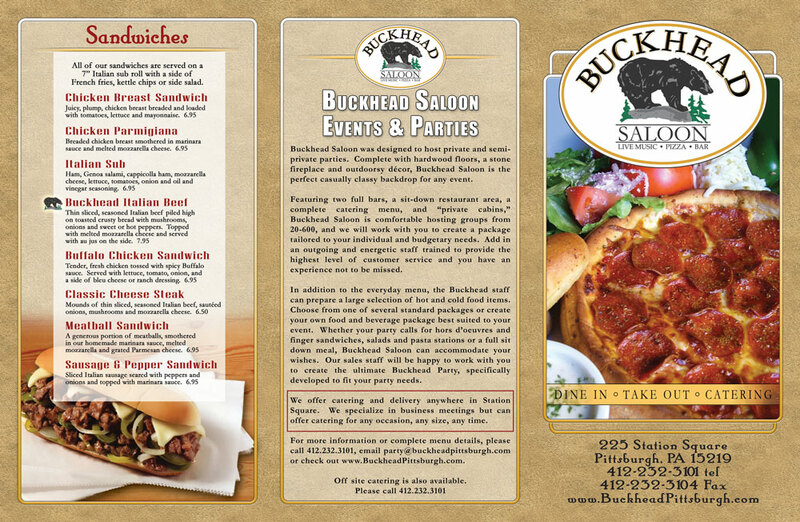 Here I designed and laid out the food menu for Buckhead Pittsburgh. 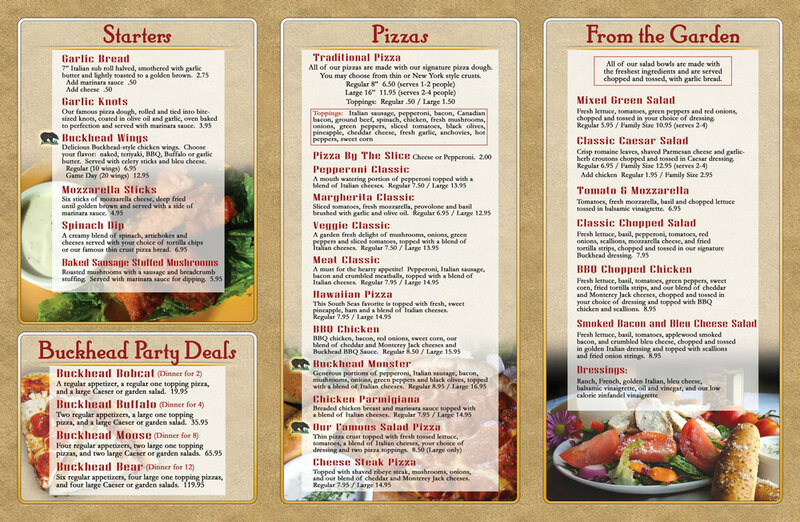 They were printed and laminated on 11" x 17" sheets.